Do you have the feeling that you just need to get out of the house, out of the city, out into the world? 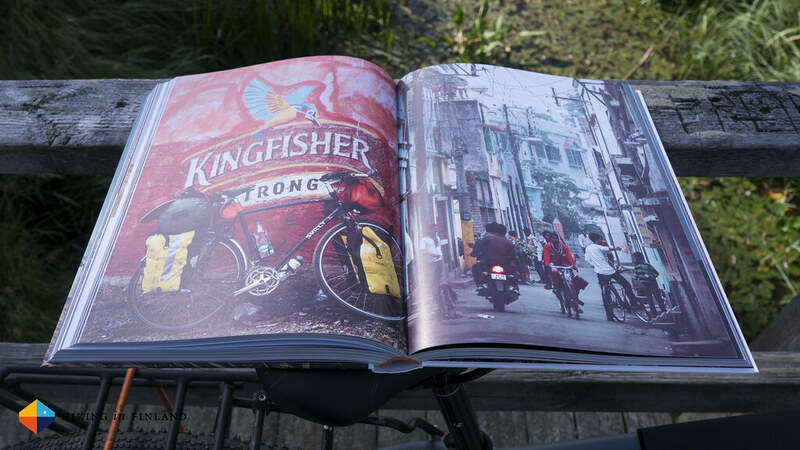 Then read Martijn Doolaard’s book One Year On A Bike about his journey from Amsterdam to Singapore. Disclaimer: The book has been provided by the Gestalten Verlag for review. This did not influence the article as I maintain full editorial control of the content published on this site. There are affiliate links in this article. Read the Transparency Disclaimer for more information on affiliate links & blogger transparency. It’s 2018, a new year - time for a new adventure? If you’re fed up running every day in the rat race, how about to jump on a bike and just cycle away? This is pretty much what Martijn did. He went from working as a Designer in an Agency to going Freelance, which opened up way more time for adventures small and big. And then, after one trip to Barcelona, he decided to cycle from Amsterdam to China. He researched bikes, gear, roads and then, one day, set off from Amsterdam towards the East. Equipped with a lightweight setup he starts to cycle - first through the flat Netherlands and the Western Part of Germany, then into the hills, which slowed him down a wee bit. 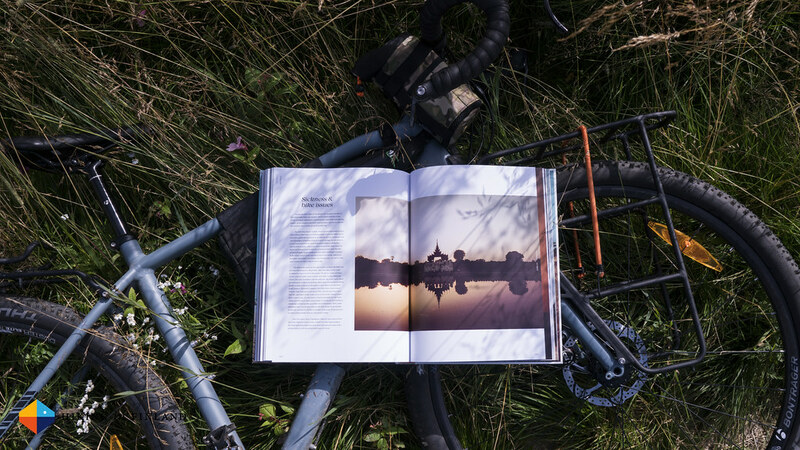 Prague, Bratislava, Budapest and Bucharest, down to Istanbul and across Turkey he cycles. He makes new friends along the way - Nils from Switzerland, who also cycles east - and enjoys the free life of cycle, pitch the tent, eat, sleep and repeat. Sometimes there are worries of bears, the steepness of the mountains, terrible roads & too much traffic, but all in all Martijn has a great adventure. Like many I also sometimes feel trapped in the rat race - too much work, too little time for fun things. When things get really stressy it is easy to dream of an escape - hiking the PCT, or like Martijn, just jumping on a bike and cycling in one direction until you reach the end. But escaping for such long amounts of time is currently not a possibility, and so reading this book, with it’s beautiful photos and anecdotes, is a good cure to the Fernweh we all sometimes suffer from. But not only that, you could use it as a blue print for your own escape in the future: Start your own company, start planning a route, save money - and then, in 2019, you could jump on your bike and ride away! 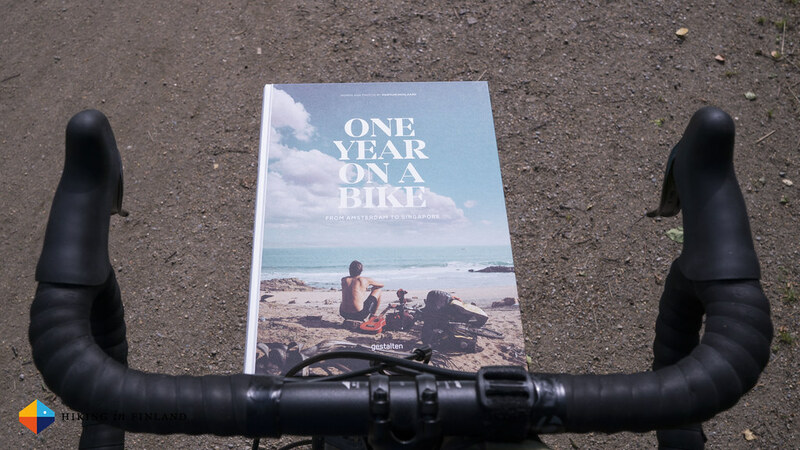 You can buy One Year On A Bike directly at Gestalten or via one of the Affiliate Links at Amazon.com, Amazon.co.uk or Amazone.de.